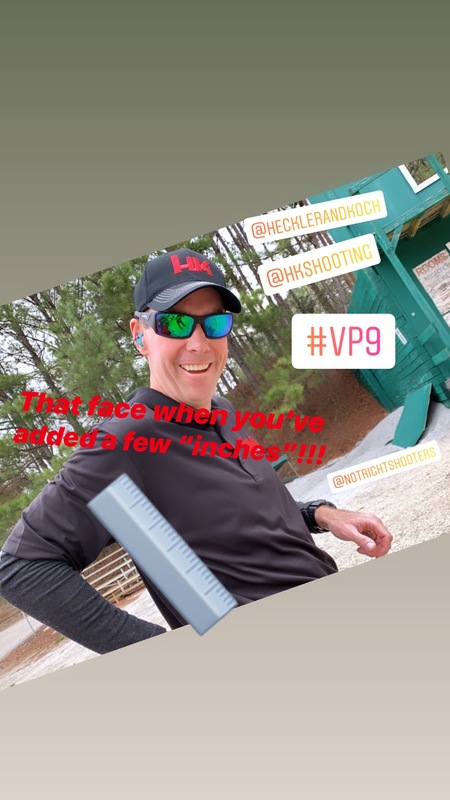 Got out before the rain today to shoot some USPSA with the HK VP9L in Limited. 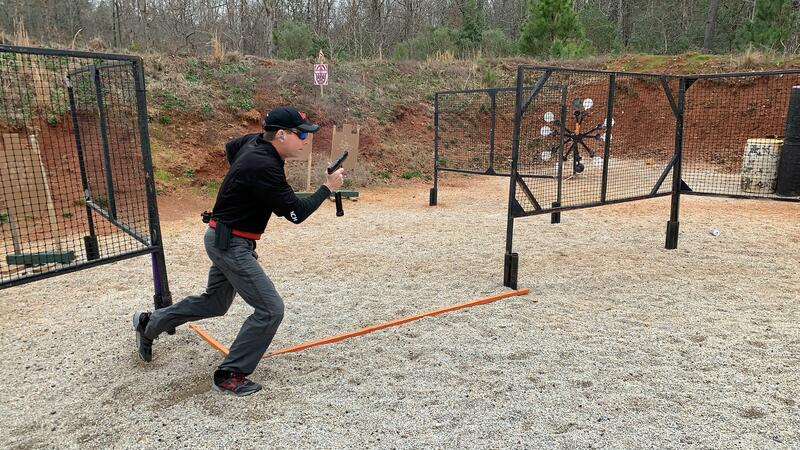 The Longslide did not disappoint and helped drop distant steel while demolishing close and far paper with tons of Alphas to bring home the trophy! 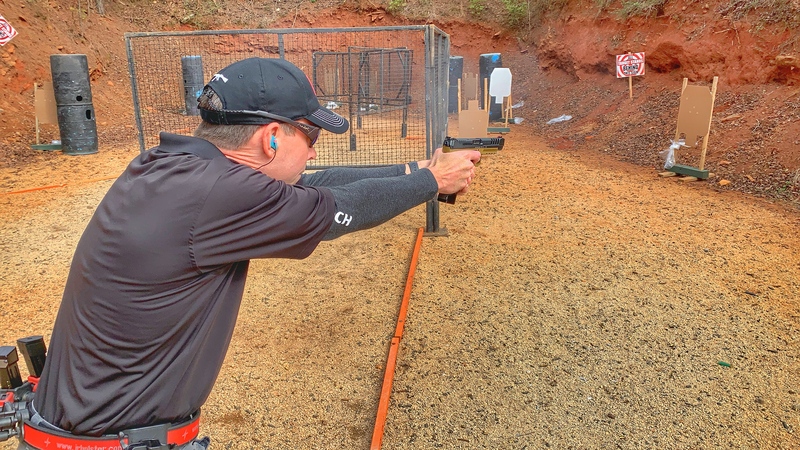 Shooting Limited in USPSA with a 9mm means you have to get your A zone hits.....the L definitely made easy work of the longer range targets while still proving fast tracking on the closer stuff. The gun was not flippy with the 115s or the 147s I was trying. Buy with confidence! Flagman, DarkeWolf, chuckster62 and 1 others like this. You’re a stud! Nice shooting! What holster are you using? Last edited by bastardsonofelvis; 03-04-2019 at 12:35 AM. Congratulations--- your ruler is pointed in the wrong direction!! !